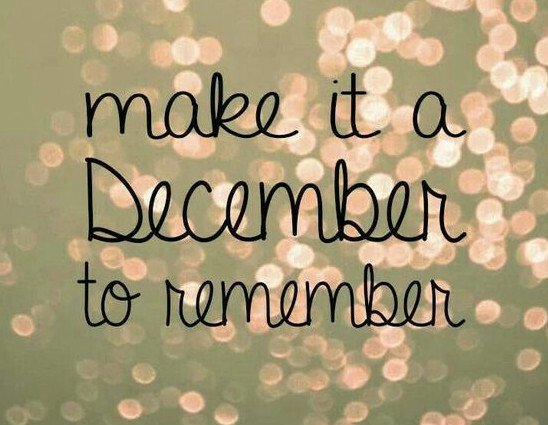 Remember, remember the month of December. For most of us Christmas is a time for families to get together, a time to think of friends and neighbours and a time for giving. We ask you to remember those in a less fortunate position to you during the month of December. 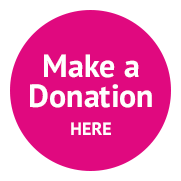 In the spirit of Christmas could you make an affordable donation to support those who find themselves in a hospital bed this year rather than celebrating with family and friends? A donation to your local hospital can make a real difference. Staff always try to make Christmas special for all patients in our care and a donation from you can help us. From the team at Bay Hospitals Charity, we wish you all a magical Christmas.